India's beginnings are shrouded in the mists of antiquity, its early history known only through legend. Yet the modern reality pulses with vibrant life and youth. Each encounter with the country's rich cultural heritage leaves you breathless and yearning for more. This diversity inspired Neela Vermeire to create a range of perfumes dedicated to the olfactory memories of her childhood in India, with each fragrance paying respect to the huge well-spring of influences that combine to define this diverse country, including Indian spirituality, history, landscape, arts, architecture, food, music, cinema...in fact all the vivid colours of a complex, vibrant subcontinent! Tasked with distilling the sights, sounds and smells of India into four fragrance vignettes has been the work of the famous French perfumer, Bertrand Duchaufour. Considered one of the greatest contemporary 'noses' of France, Bertrand is a true artist who seamlessly blends natural materials of the highest quality to create a sublime sensory experience. Bertrand's love of India made him unable to refuse such a brief. The result? 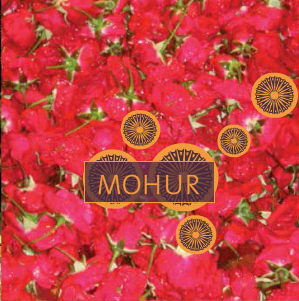 Several formulas rich with natural oudh, rose and jasmine attars, real Mysore sandalwood and other Indian flower and spice essentials at concentrations that would frankly be considered ridiculous by other commercial standards. You will recognize the superior ingredients from the first spritz to the lengthy dry-down...welcome to your India! 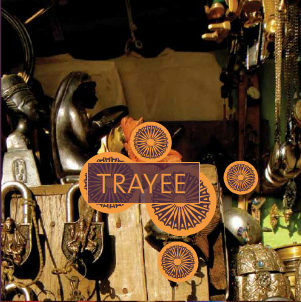 Trayee is a complex fragrance that represents the boundless spiritual landscape of the great Vedic period, which started many centuries ago: its intricate rituals and temple ceremonies, ayurveda, the universe of yoga and the holistic quest for knowledge. The perfume itself has a high percentage of natural ingredients used in many of the Vedic ceremonies. 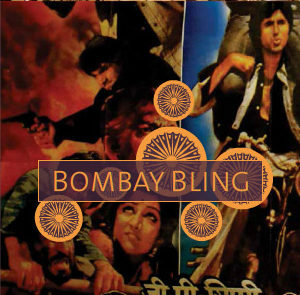 This joyful creation embodies every aspect of the very modern, colourful, eclectic, esoteric, ecstatic, liberal, happy side of buzzing India, a world economic power, where nothing is to be taken for granted, where the underbelly of the big city combines with the glitter of Bollywood on the vast sandy stretches of Juhu Beach and the Queen’s Necklace. 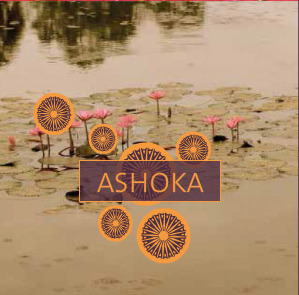 Ashoka, is a tribute to an emperor who was conquered by his own compassion at the moment his victory was assured. His own evolution from ruthless conqueror to benevolent emperor is reflected in Ashoka’s journey from the fierce opening to a softly floral heart and the gentle embrace of its richly complex drydown. 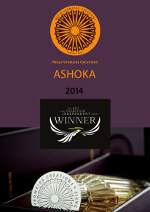 The Art and Olfaction Independant Award Winner 2014 !